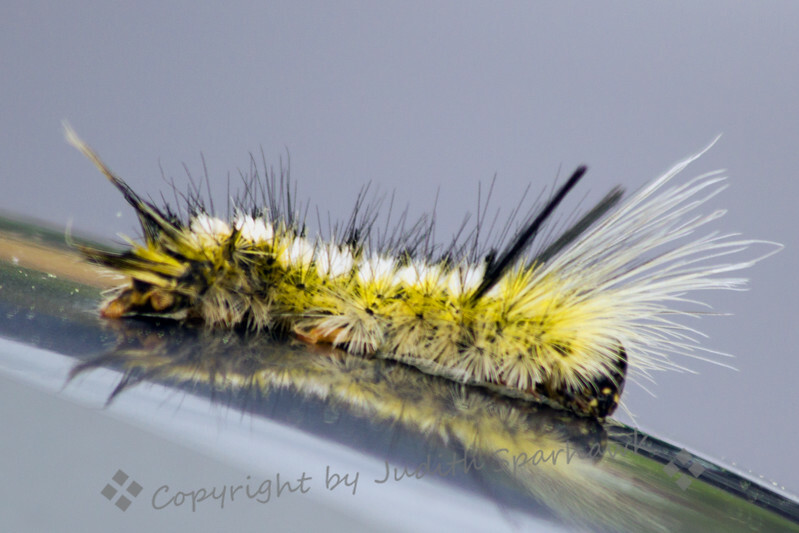 While traveling in Madera Canyon in Arizona, this caterpillar attached itself to the side view mirror on the car. When we stopped, I took a moment to photograph it. I don't know what kind of caterpillar or the moth/butterfly it will become.